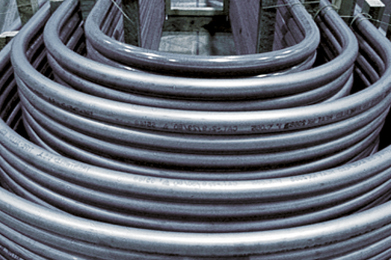 Plymouth Tube is home to one of the world’s premier long-length U-bending operations. 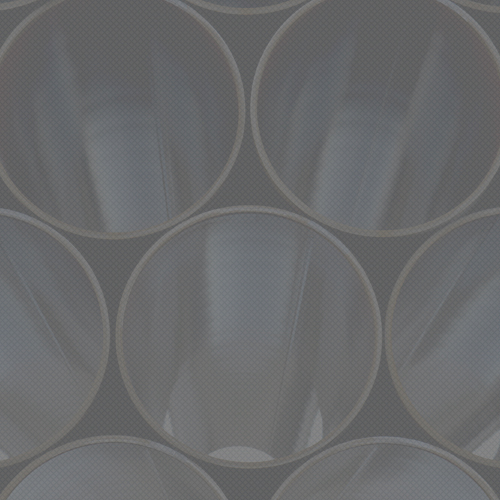 Specializing in feedwater heater tubing and heat exchanger tubing, Plymouth Tube West Monroe has 50 years of experience in tube bending. Our customers around the world rely on the superior quality, strength, and precision of our U-bends to ensure power plant safety, performance and reliability over decades of service. For more information on our bending operation, please contact sales@plymouth.com.